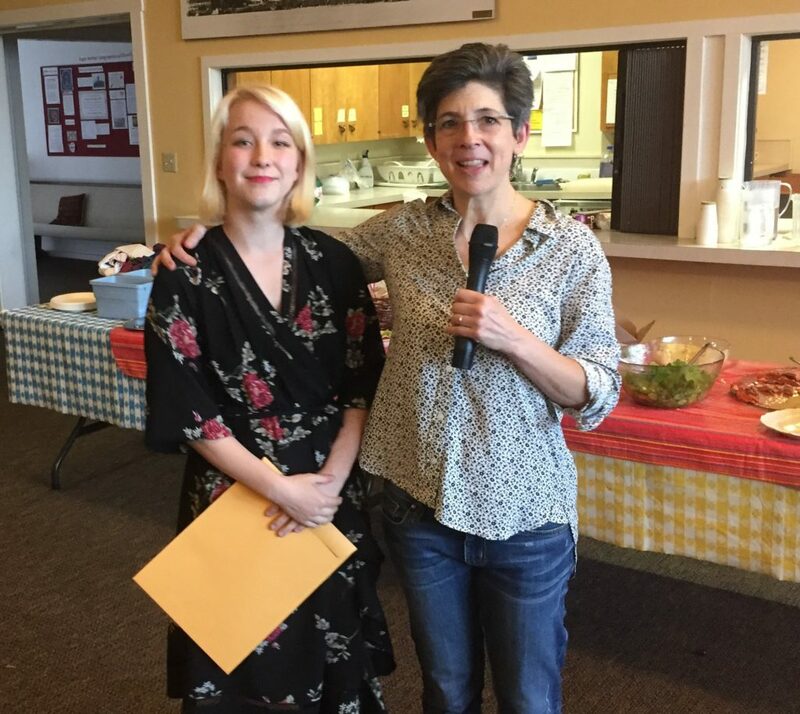 The Bainbridge Island North Kitsap Interfaith Council announced its Satterwhite Scholarship Awards, naming graduating Bainbridge High School seniors Adda Amelang and Bella Fenner as recipients. 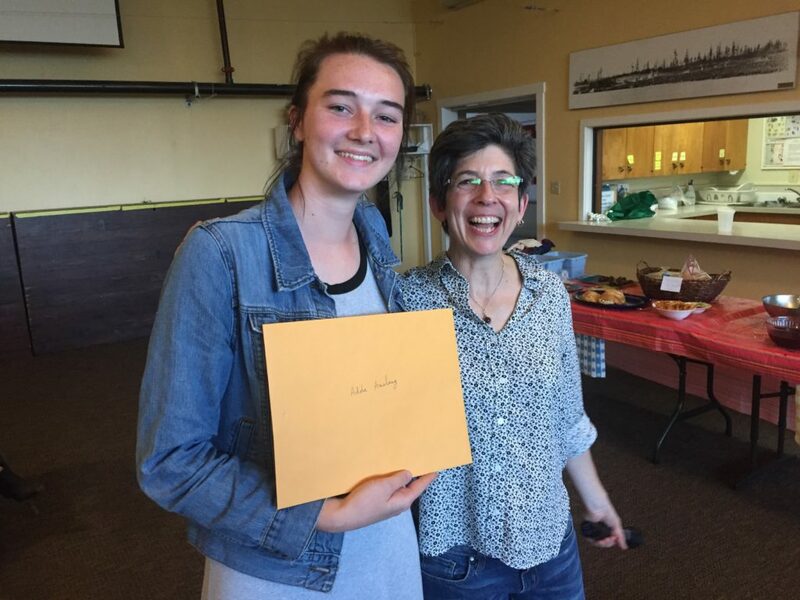 Both students were honored for their actions on behalf of others and their active engagement in their communities. Amelang was nominated by the Church of Jesus Christ of Latter-day Saints and Fenner by Bethany Lutheran Church. The award is named for the late Bob Satterwhite, a member of the First Church of Christ, Scientist, who actively worked for interfaith dialog. The IFC also named architect Johnpaul Jones as the recipient of its Tikkun Olam, or Healing the World, Award for 2018, citing Jones’ continued efforts locally and globally to support projects that build understanding and respect. This entry was posted in News by Reed Price. Bookmark the permalink.